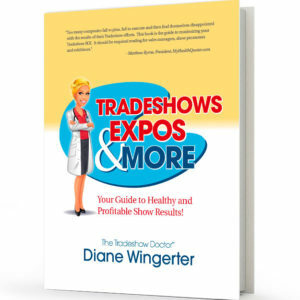 Exhibitors… Be the best you can be! 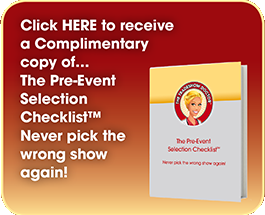 Show promoters and organizers… Be the hero! 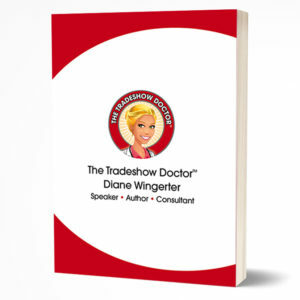 Testimonials… The proof is in the results! SPECIAL! 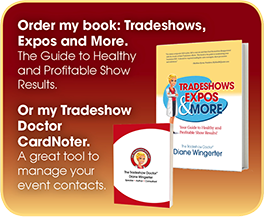 The Tradeshow Doctor Book and CardNoter Combo! 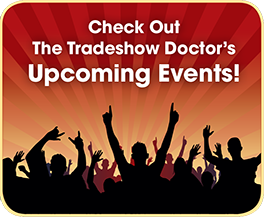 Tradeshows, Expos and More. 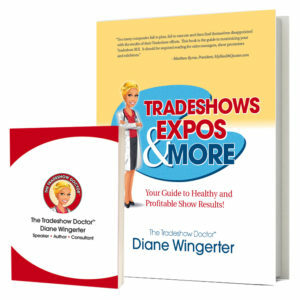 Your Guide to Healthy and Profitable Show Results. 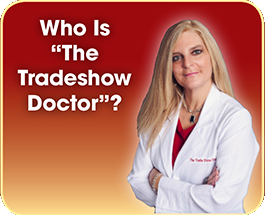 Sign up to receive a 12-point Exhibitor Booth Assessment. Site design by Accelerator Advertising, Inc.